“Give the Gift of Free Time” purchase your’s today! 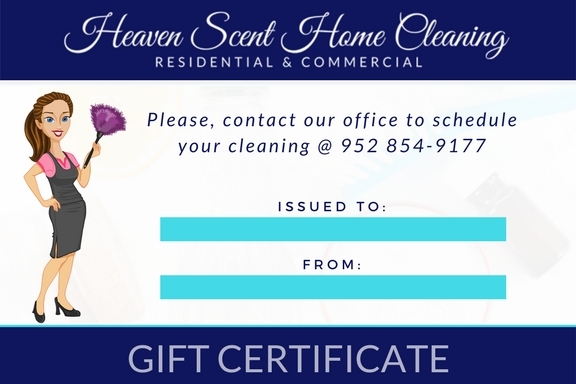 Heaven Scent Home Cleaning Gift Certificates are the perfect gift for busy friends, and relatives. 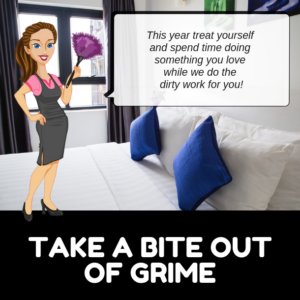 Gift Certificates are especially appreciated by the elderly, the infirm, and parents of newborn babies, who are unable to perform cleaning duties for extended periods of time. *Please note that gift certificates have a 1-year expiration from date of purchase all Gift Certificates are non -refundable and have no cash value. Gift Certificates can be purchased for 1-year house of cleaning or 2-years of cleaning please contact our office to purchase these @ 952-854-9177. My Friend had twins and I could tell when I visited her that she was a bit overwhelmed so I decided to get her the gift of clean! We have used Robin & her team for 6 years so we purchased two cleanings for her she was so excited and happy to get the help. We decided to all pitch in and buy our mom a gift certificate for her birthday. She was soo happy we knew she needed help and she really appreciated it! This was a very unexpected but needed surprise we had so much going on with all the company coming and kids home from college so when I received the Gift Certificate from my mom it really lightened my load and they were able to fit us in before Thanksgiving!! 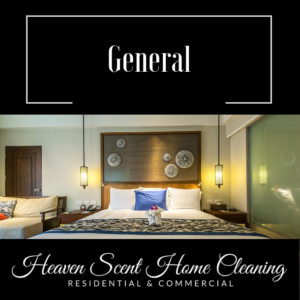 The work was done efficiently and they even dusted areas I really didn’t expect them to and the fresh smell really was Heaven Scent. I will use them again! What a thoughtful gift I was so surprised by my co-workers whom all pitched in and bought me this gift after surgery had me down for a month! They did a great job and were very professional and efficient I will use them in the future.